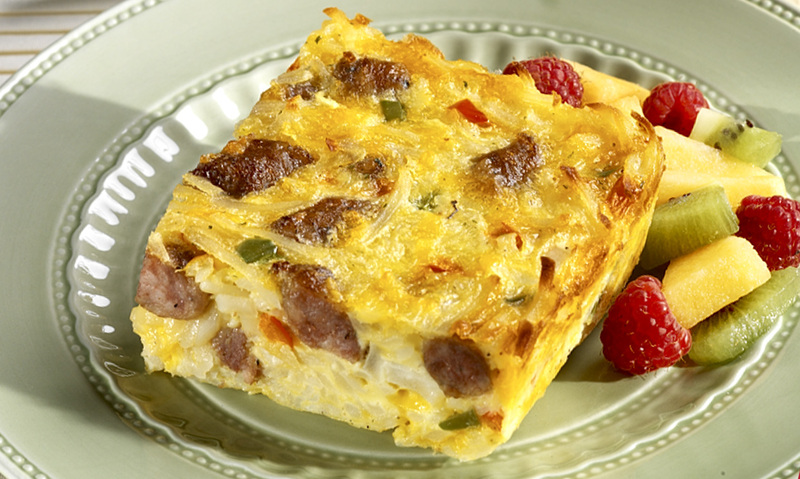 Our Fully Cooked Sausage Links make short work of this delicious frittata, filled with mouthwatering flavor! Cut sausage into bite-size pieces. Whisk eggs in bowl; stir in sausage and remaining ingredients. Pour into greased 2-quart casserole dish. Bake, uncovered, 30 minutes or until eggs are almost set. 2 Cut sausage into bite-size pieces. 3 Whisk eggs in bowl; stir in sausage and remaining ingredients. 4 Pour into greased 2-quart casserole dish. 5 Bake, uncovered, 30 minutes or until eggs are almost set. 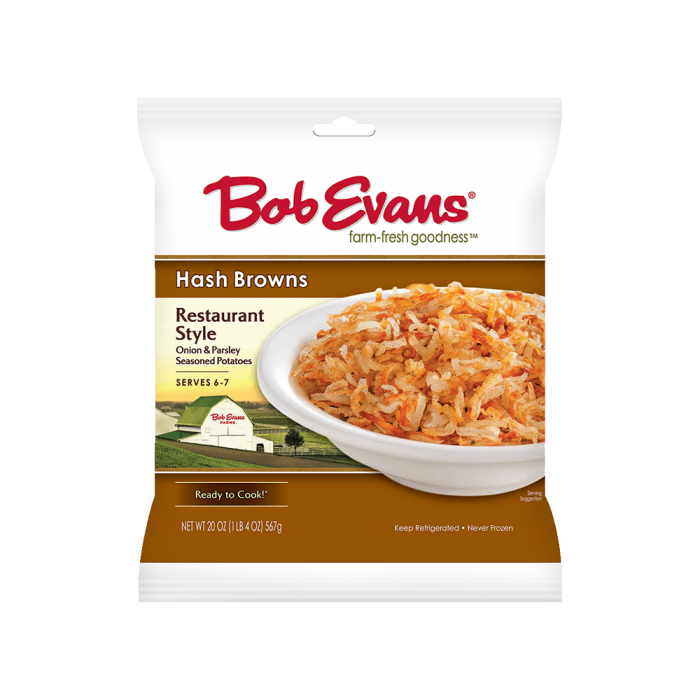 6 Let stand 5 minutes before cutting into squares; serve hot. Refrigerate leftovers.